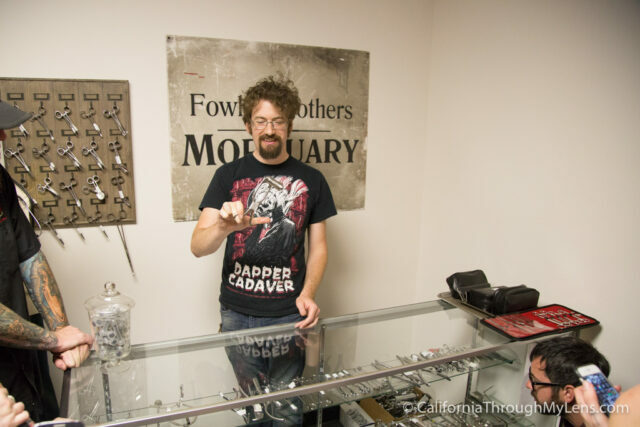 If you are looking for something really weird and fun to do in LA, look no further than this post; however, I have to note that this place is not for those with a queasy stomach or for children. 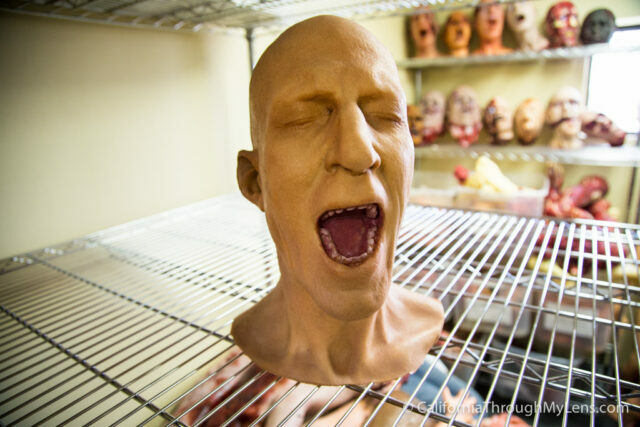 It is stocked to the brim with horror movie props and because of that some of the stuff here is grotesque. 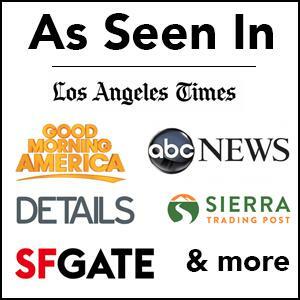 That being said it is a great way to see what goes into making movie magic behind the scenes and is a fun, strange spot in Los Angeles. 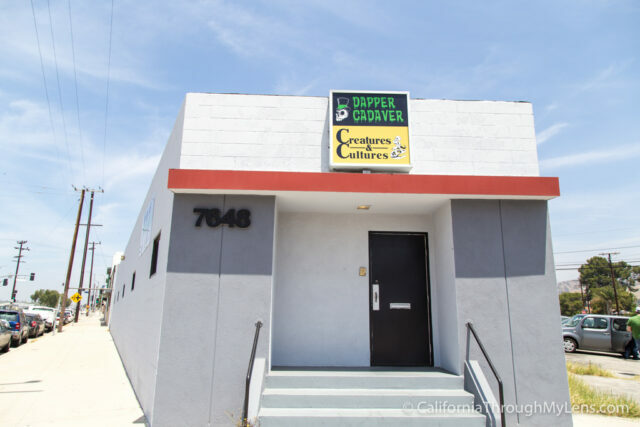 Dapper Cadaver is a working store that caters to both the Hollywood movie executives and normal people just wanting some crazy Halloween decorations. Everything in the store is for purchase and ranges in price from cheap trinkets to crazy expensive full T-Rex statues. 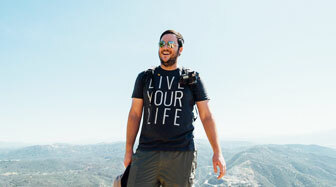 Most everything in the store can also be rented as well if you only need something for the weekend. Since there really is a lot to see here, here are a few of the spots I enjoyed the most. 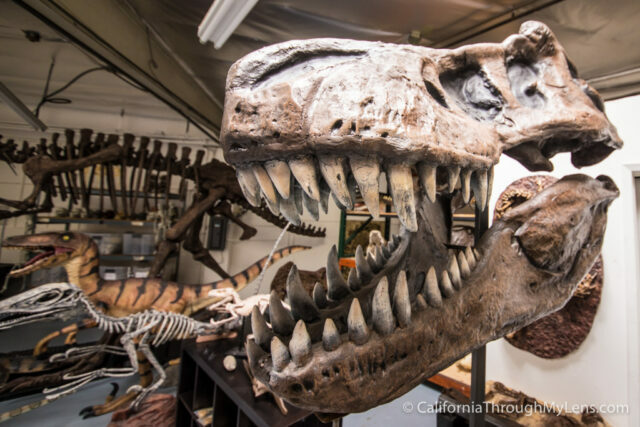 Right when you walk in, the first thing you will see is the dinosaur room. 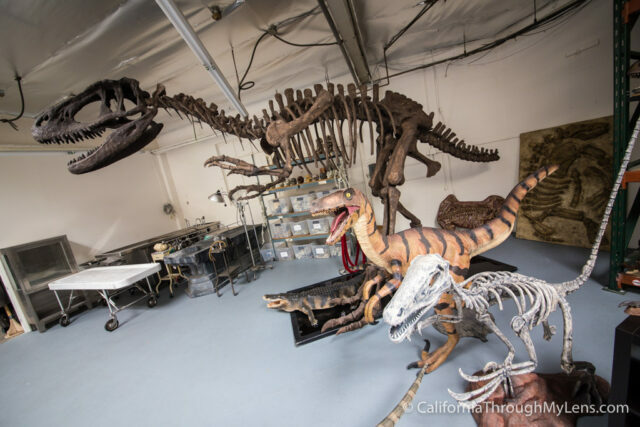 This room features a full T-Rex statue that has to be dissembled to be moved (I would guess it is 14 feet tall and 18 feet long), the T-Rex head from Last Man on Earth and plenty of other dinosaur related props. The next room we went into was a room full of grave statues, caskets, a massive troll head and a bunch of goats. The angels reminded me of the weeping angels in Dr Who and they were very unique and well made. 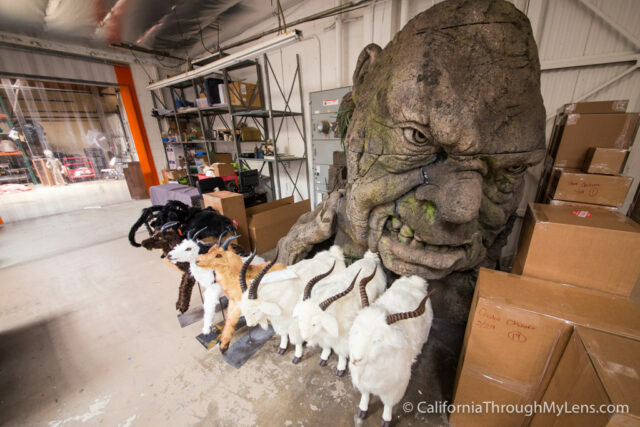 The troll head was one of my favorite things in the entire place as it was probably 9 feet tall and 6 feet wide, it was massive. 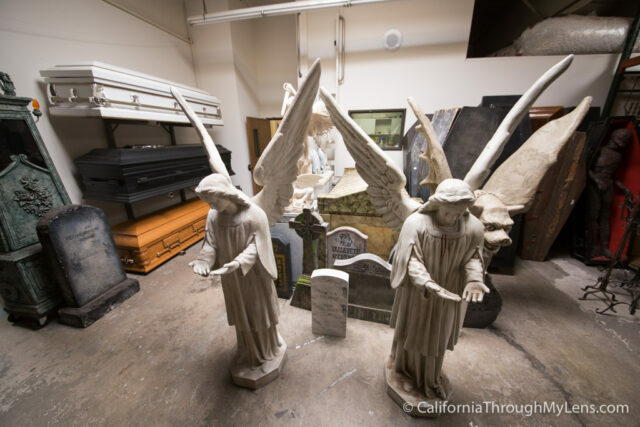 In the back they have a full-blown fabrications shop that can be used to create new props or clean up ones that have been used too heavily. 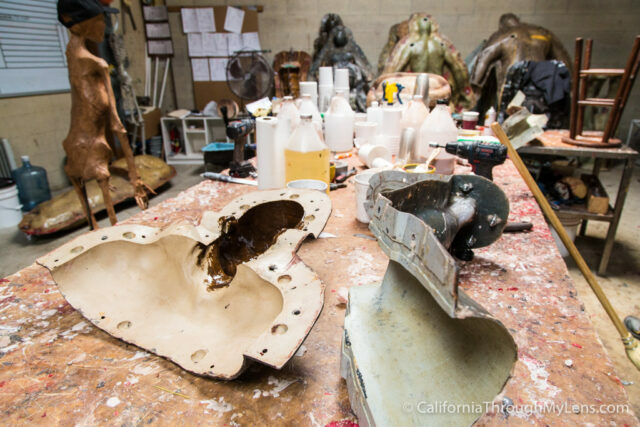 In here they have a full work bench, buckets of body parts and massive molds. It was pretty crazy to see what goes into making these props and you can tell they take their work seriously. 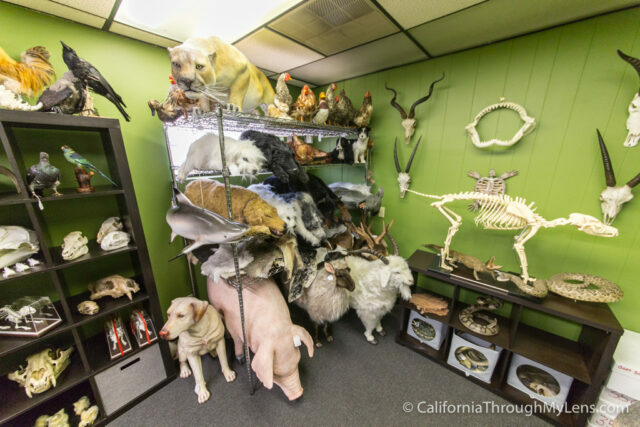 Apparently they don’t just make horror props as there is an entire room dedicated to animals. I was amazed by how many different types they had, everything from sharks and mountain lions to pigs. 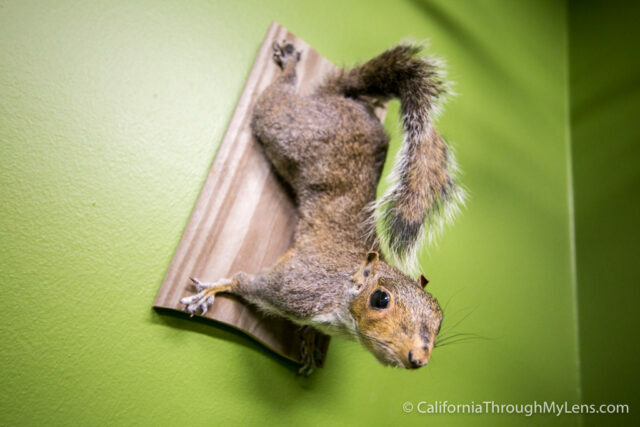 I really wanted an excuse to buy this squirrel to take home with me but I knew my wife would not be happy. My favorite room of the bunch was probably this one. 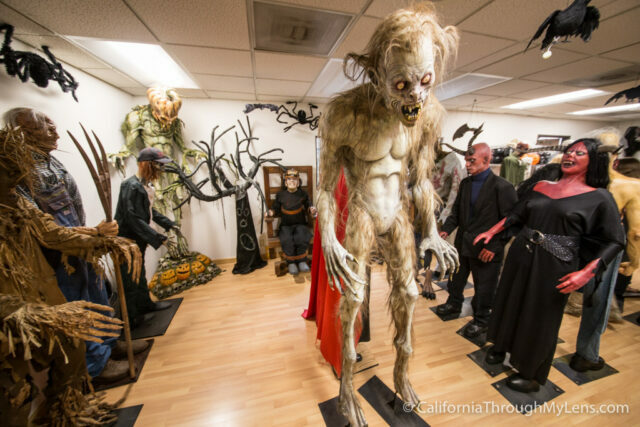 This room was full of life size monsters and ghouls for props or for your own Halloween house. You would have to be really dedicated in the art of Halloween to invest this much but I imagine there are a decent amount of people who are. My favorite was the 7 foot tall werewolf like creature. This room looked like something out of a mad scientist work room. It was full of jars containing all sorts of strange creatures inside. 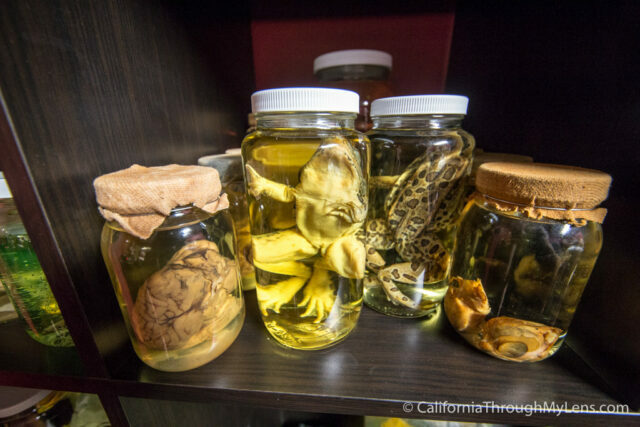 Many of the jars have been featured on different shows such as American Horror Story. I also saw a how to prepare for a vampire attack kit which I got a kit out of. 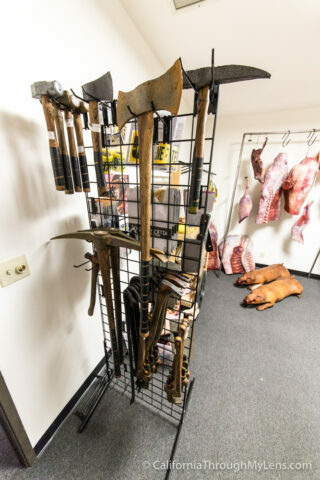 This small room was filled with a bunch of different insanely realistic weapons made of foam. If you would have set one of these down in front of me in a different setting I would have sworn it was real before picking it up, they were that good. 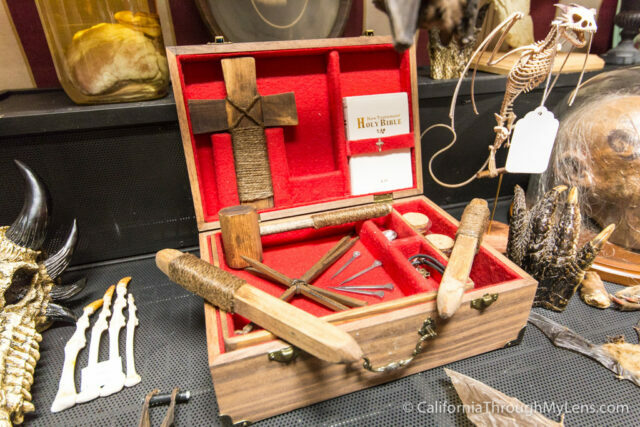 There was also a series of medical operating tools as well that have been featured in shows like Dexter. The owner helped us understand what some of these were for. I think what is creepy and funny about this place is that you are just walking down the hallways and you see massive realistic looking full body prop sitting in corners, it was cool during the day but it would terrify me at night. The other thing I have to comment on is how realistic these props were. 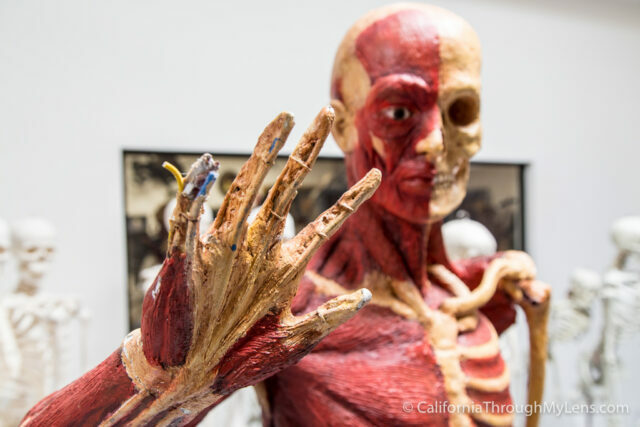 When I got up close and looked at some of them it blew me away how good Dapper Cadaver is as making them. All in all this is a very unique place to go see in Los Angeles. Like I said before, I didn’t share any of the gory ones on here (there are a ton of them here) and I would recommend not taking children as they will no doubt have nightmares. 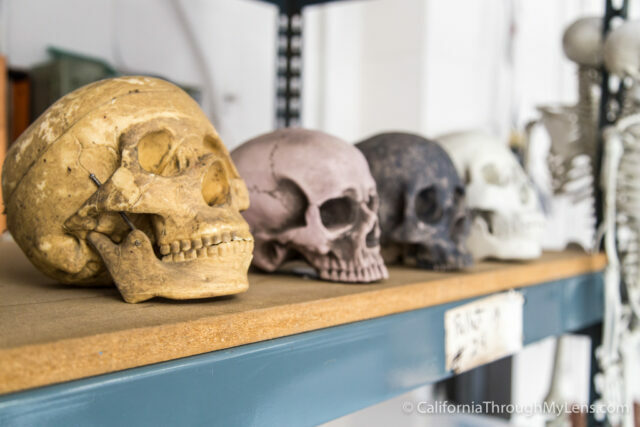 If you are interested in the prop industry though, this is a fun spot to explore. Let me know if you have been in the comments.